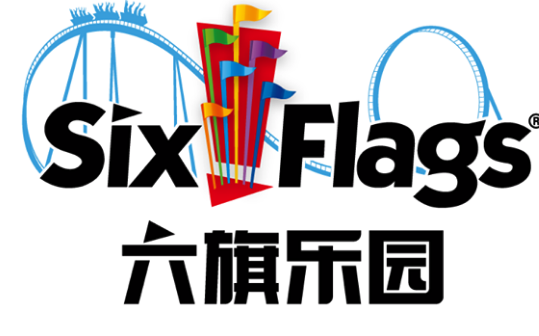 Ride Entertainment and Gerstlauer on a roll, because they left Darien Lake throwing a…Tantrum. Geez that was awful. 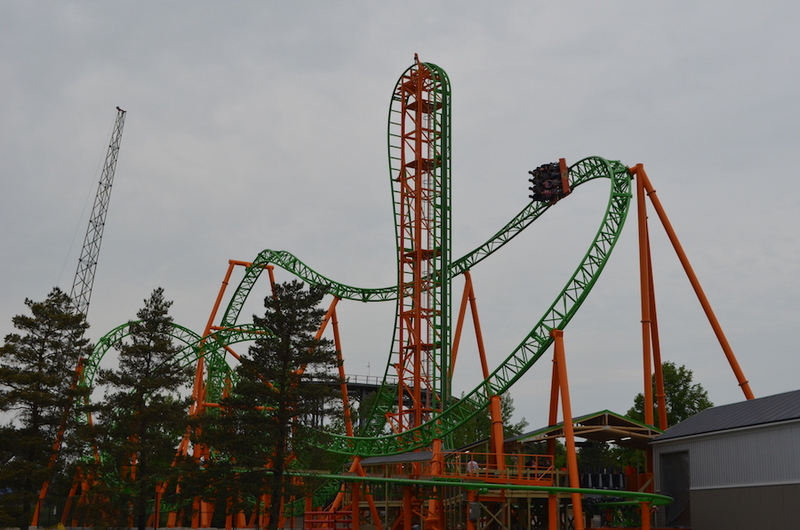 Darien Lake and Ride Entertainment has brought the all new coaster, Tantrum to life. 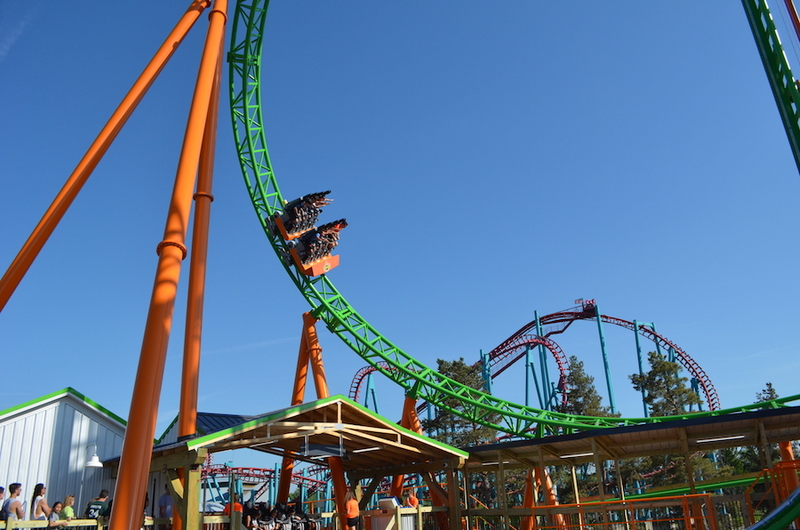 The Coaster made it’s debut over the weekend and has started thrilling guests at the newly appointed Six Flags park. The park celebrated with a great press event and opening day celebrations. They even partnered with Perry’s Ice Cream to create Tantrum Twist, a flavor inspired by the coaster. The coaster and the ice cream flavor both proved to be a hit with Guests. So, let’s talk stats. 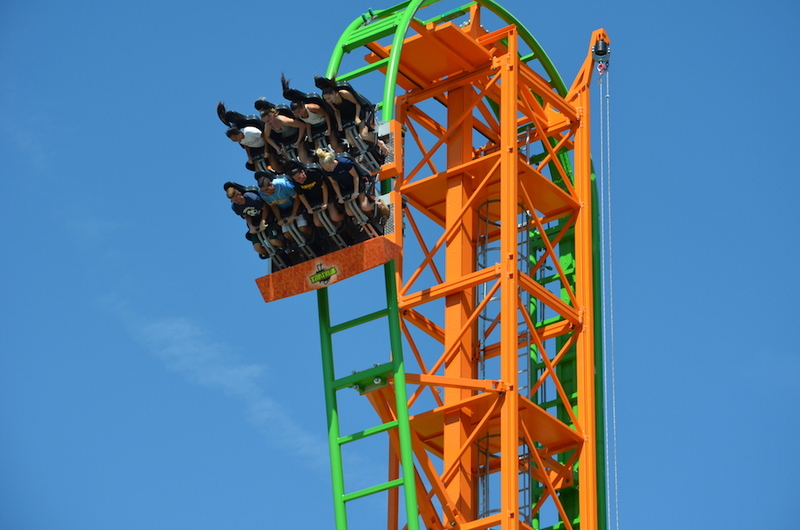 Tantrum features a vertical lift, and beyond vertical drop, which takes riders UNDER the lift hill. 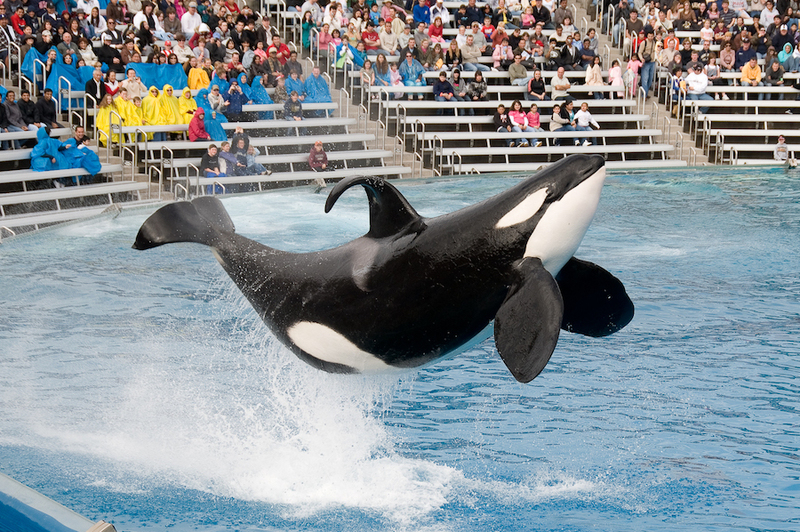 They get the sensation of almost being upside down as they fall. While it doesn’t break records, the Gerstlauer Euro Fighter still packs a punch, with a height of 98 feet and max speed of 51 mph. 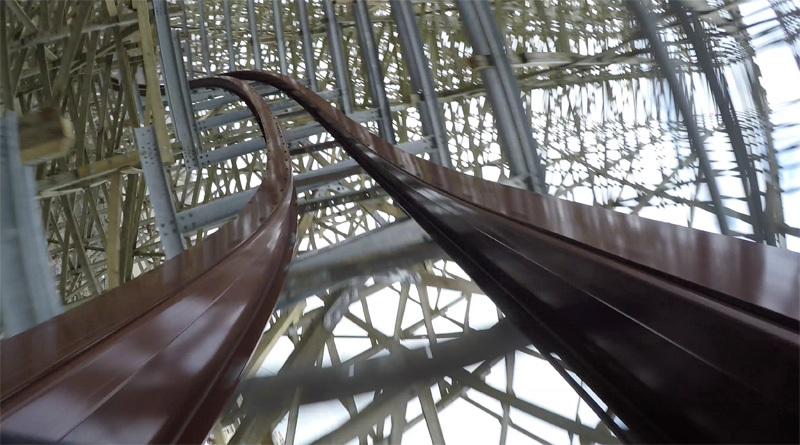 While it does have just one inversion, and that insane drop, it’s still considered a family coaster with a height requirement of just 48 inches. 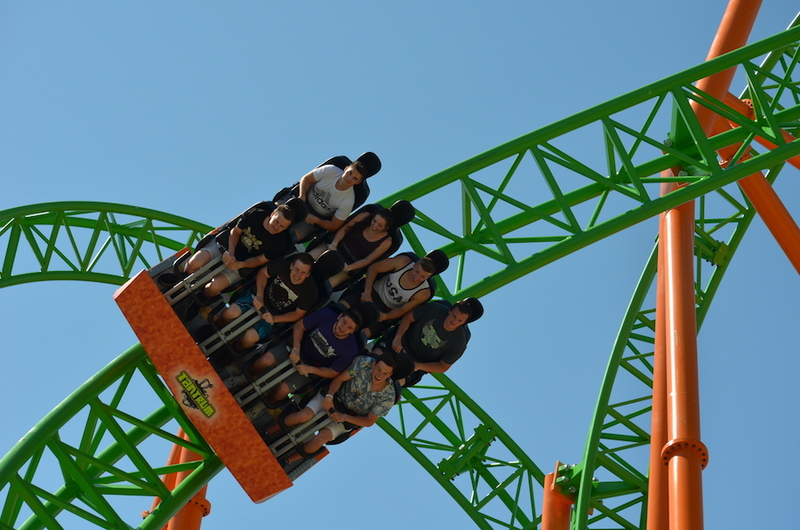 It might be the perfect scream machine for the little coaster junkies to cut their teeth on. 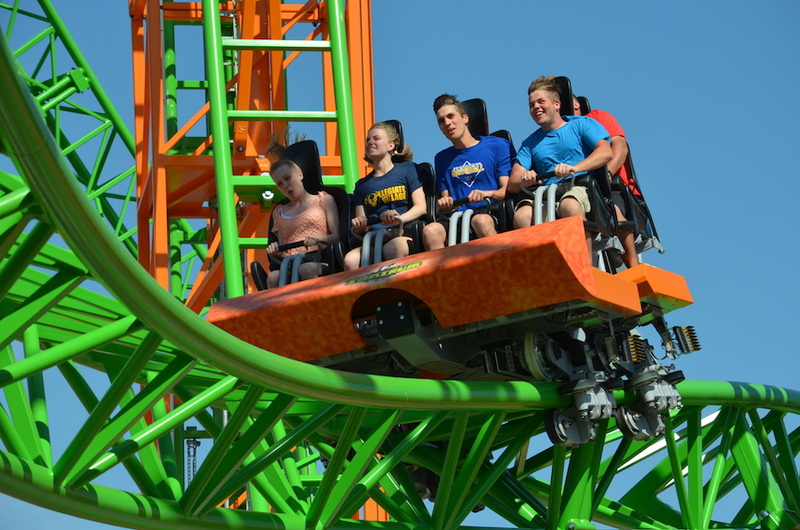 Tantrum is now open daily at Darien Lake.